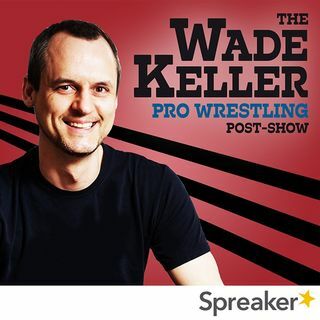 PWTorch editor Wade Keller is joined by cohost Zack Heydorn. They talk with live callers about Monday Night Raw featuring Becky Lynch being cornered into apologizing to Stephanie McMahon and Triple H only to have Vince McMahon overrule everything and suspend her past WrestleMania and insert Charlotte into the match. Rants and near riots with live callers and later the mailbag. Frustrated fans who aren't buying that this is the right way to tell whatever story they're telling and ... Más informaciones landing wherever they're landing. Plus a dozen or two other things WWE's creative team should be, well, ashamed off as it was amateur hour times three tonight. They also talk with an on-site correspondent to detail what happened before and after Raw plus during commercials and other crowd details.